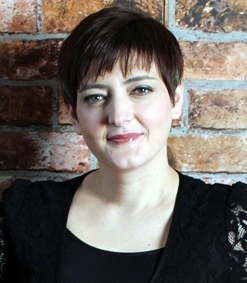 I am a fully qualified Child and Adolescent Psychotherapist, trained at the Birmingham Trust for Psychoanalytic Psychotherapy (BTPP). I have over 10 years of experience working as a Child and Adolescent Psychotherapist in the NHS, and currently I work for Worcester Child and Adolescent Mental Health Service (CAMHS). Prior to my clinical training I worked for three years with children with Autism and Severe Learning Difficulties.Child Psychotherapy offers an effective treatment for emotional and psychological difficulties from infancy to late adolescence. This treatment approach focuses on attempting to understand the meaning behind the presenting symptoms and behavior difficulties, and then addressing these difficulties at their root. My specialist training in observation and understanding of verbal and nonverbal communication enables me to work with the child/adolescent to help them understand thoughts and feelings that they find difficult to express verbally. Gradually as these feelings are understood and put into word, there will not be a need in acting out through behavior or unhelpful ways to self and other.I work with children from birth to 25 years old, together with parents and their carers. I offer short term as well as more intensive long term therapy. I will discuss this with the parent and the child, what might be helpful for them. 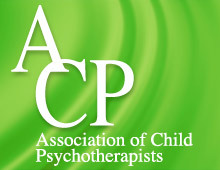 2011 Qualified as a Child and Adolescent Psychotherapist (6 years of clinical training). Birmingham Trust for Psychoanalytic Psychotherapy.